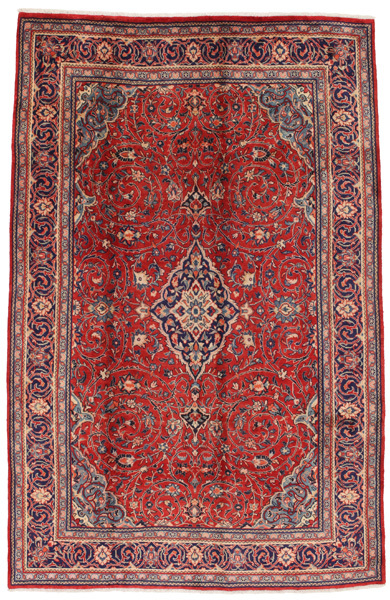 Lilian Carpets : Name of carpets woven by Armenians in the village Lilian, in the Arak region of Western Iran. 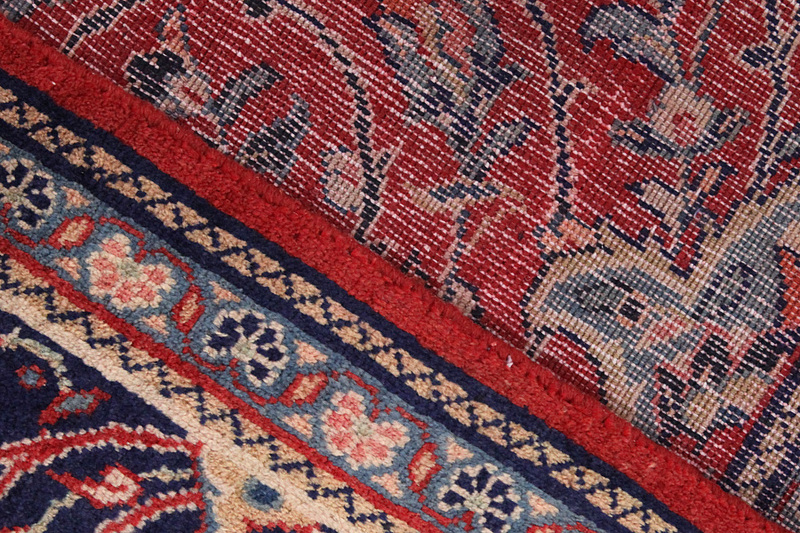 The Lilian rugs have a thick colorful pile. 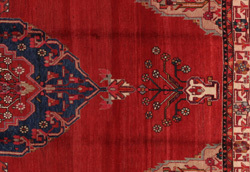 In their designs they often use floral geometric curvilinear motifs. 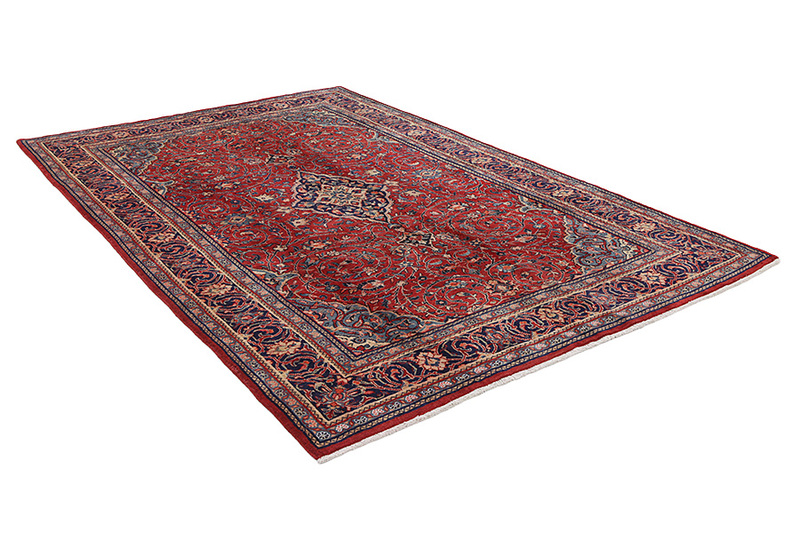 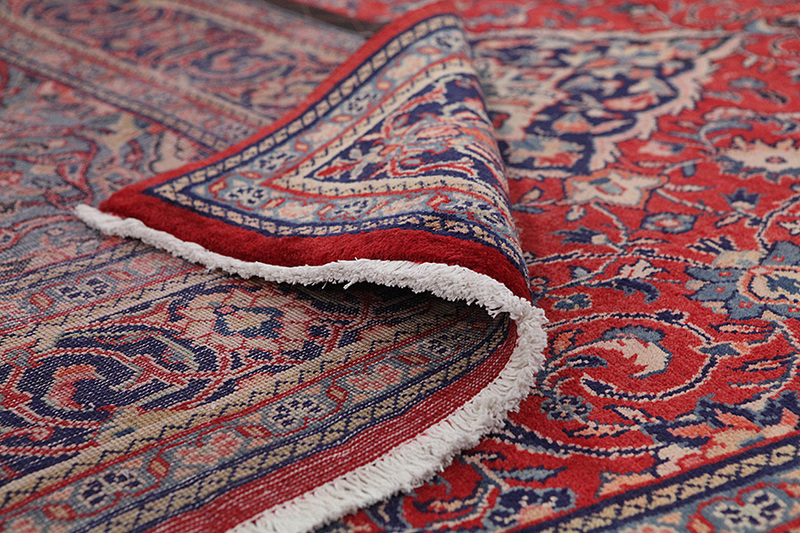 The carpets are collected and sold in the markets of the city Hamadan. 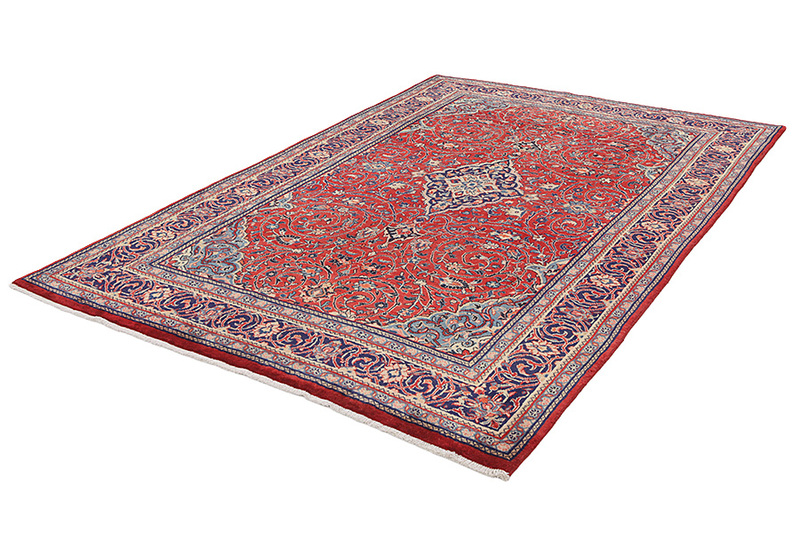 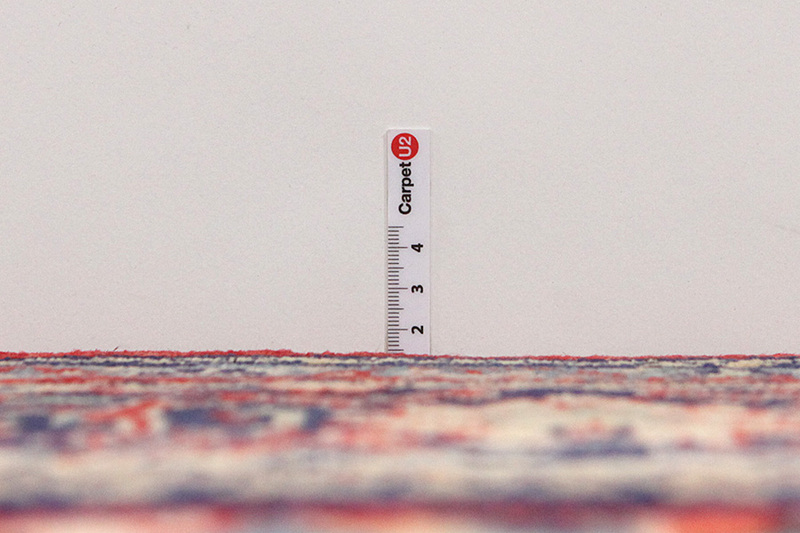 Classic Carpets: Carpets that are woven in urban centres in fixed workshops and looms(as opposed to nomads). 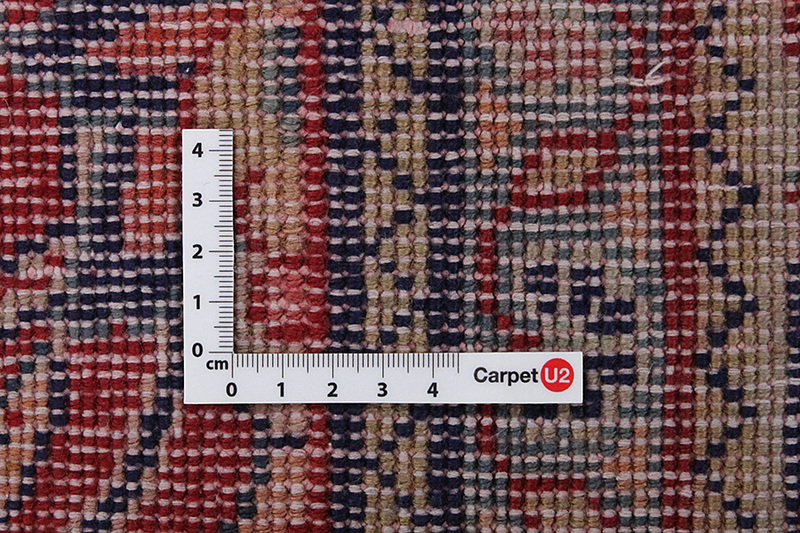 Their designs are first done on paper by carpet designers. 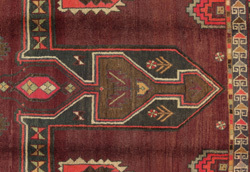 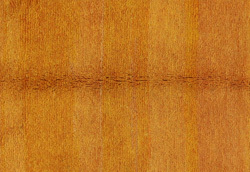 These designs are strictly conducted by the weaver during the manufacturing. 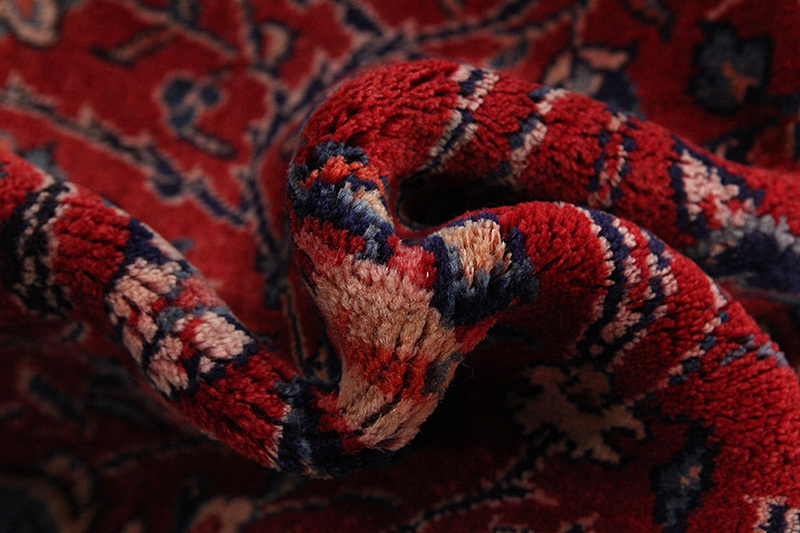 Even in these carpets, though there may be slight variations in weaving.